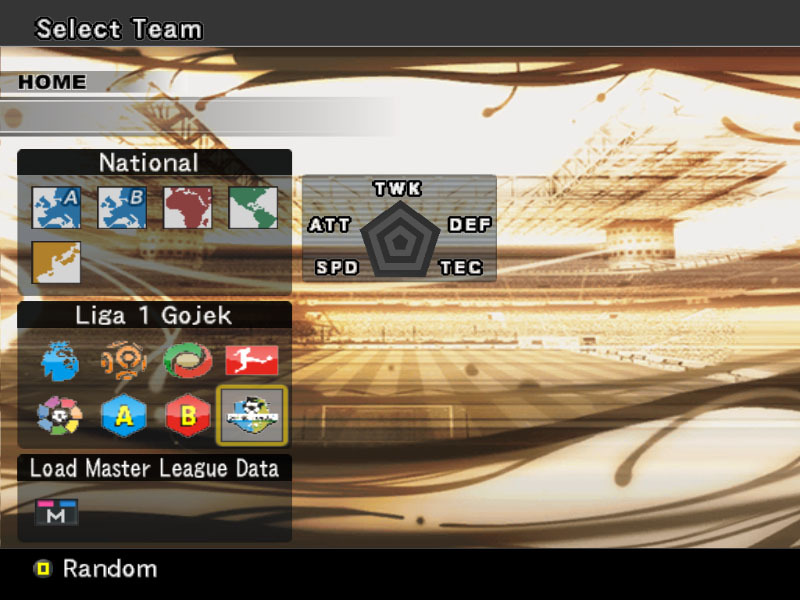 To complete the last PES 6 option file that I've shared, please download the following update e_text.afs file. 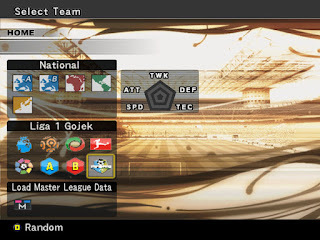 This file was edited by gatsu87 and specifically for Pro Evolution Soccer 6 users without patches, so give thanks to him. What are the updates in this e_text file? How to change e_text.afs file? Extract file you have downloaded.